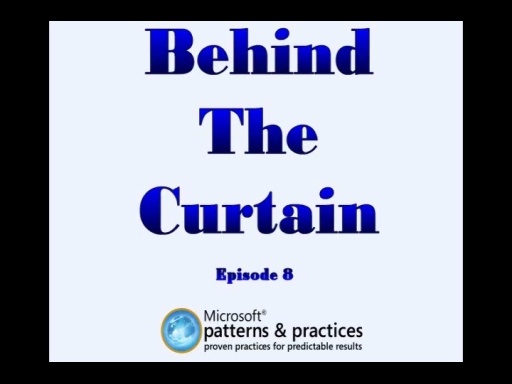 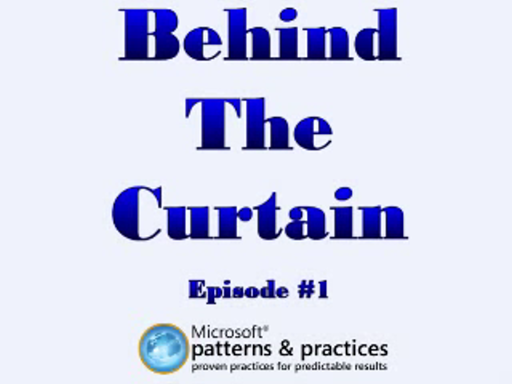 Welcome to Episode #5 of "Behind The Curtain", tips, tricks and insights from Patterns & Practices. 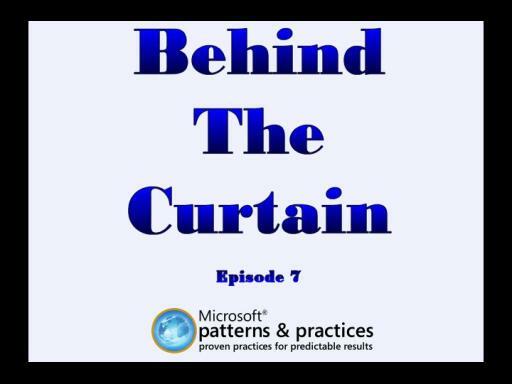 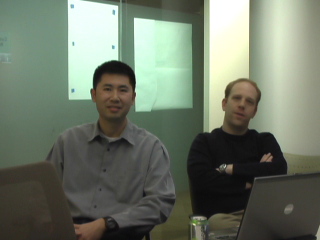 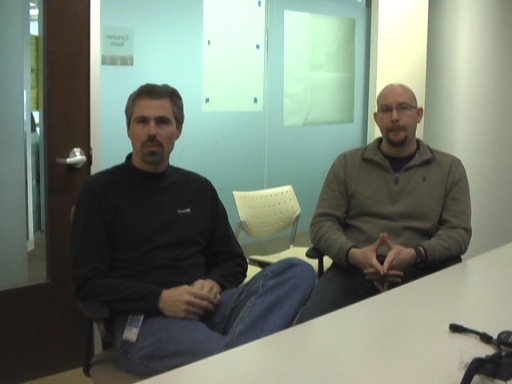 In this episode, Michael Lehman, talks with Bob Brumfield about the developing guidance for Windows Phone 7. 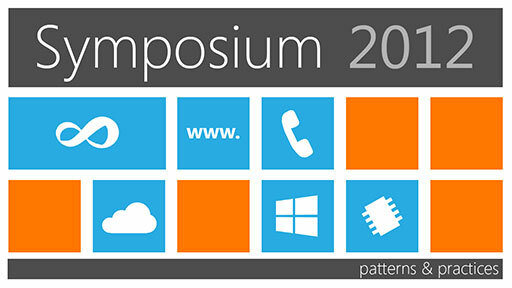 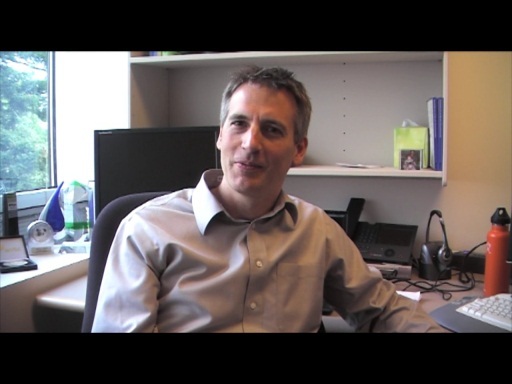 Also Bob talks about the the talks he'll be participating in at the P&P Symposium.